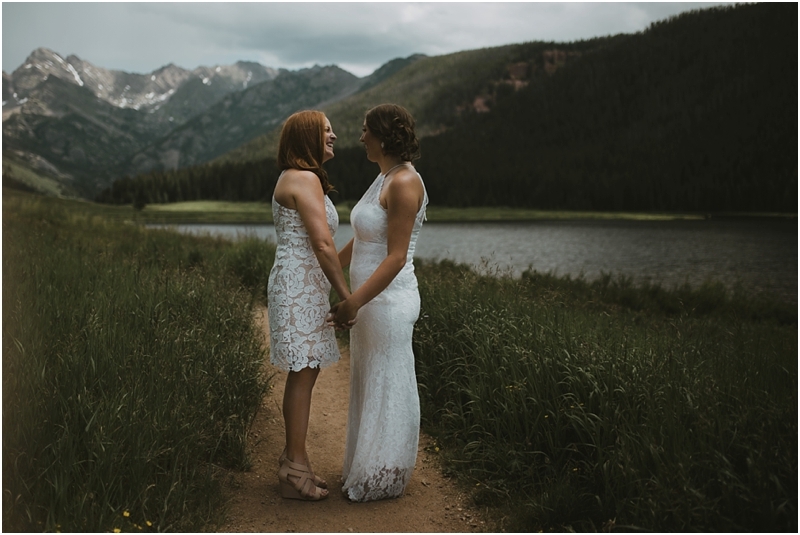 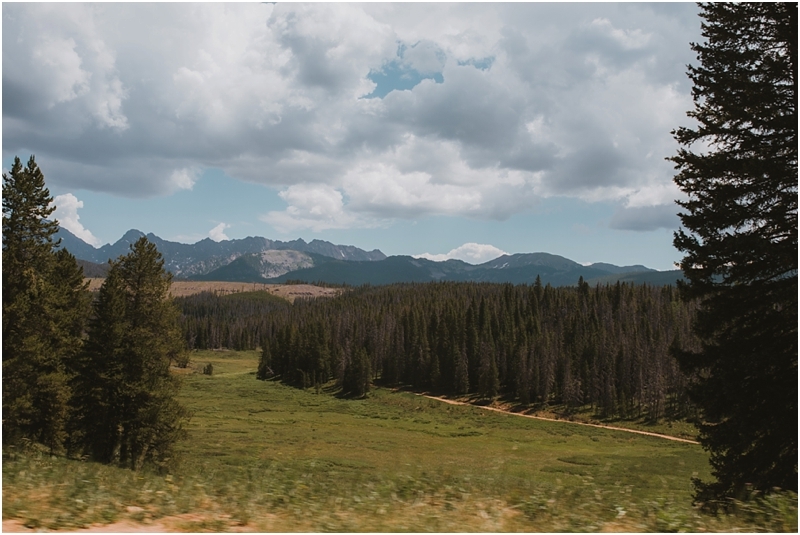 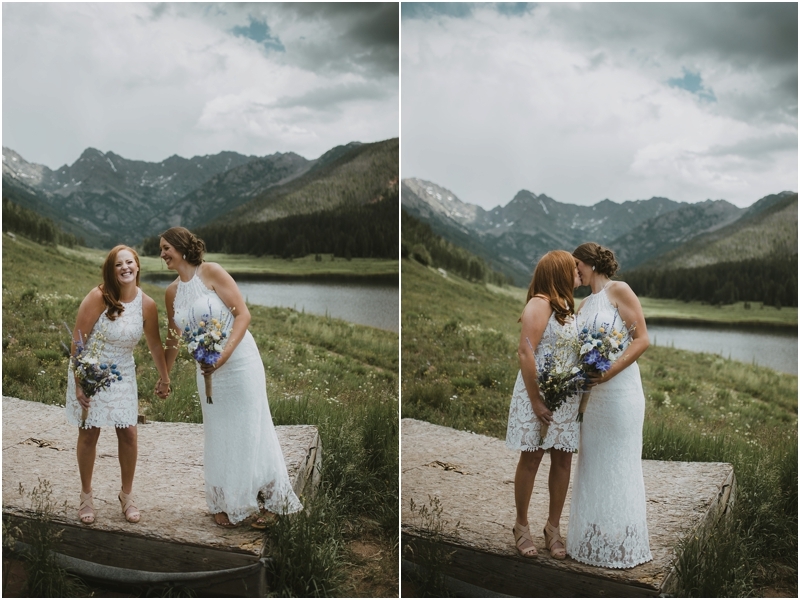 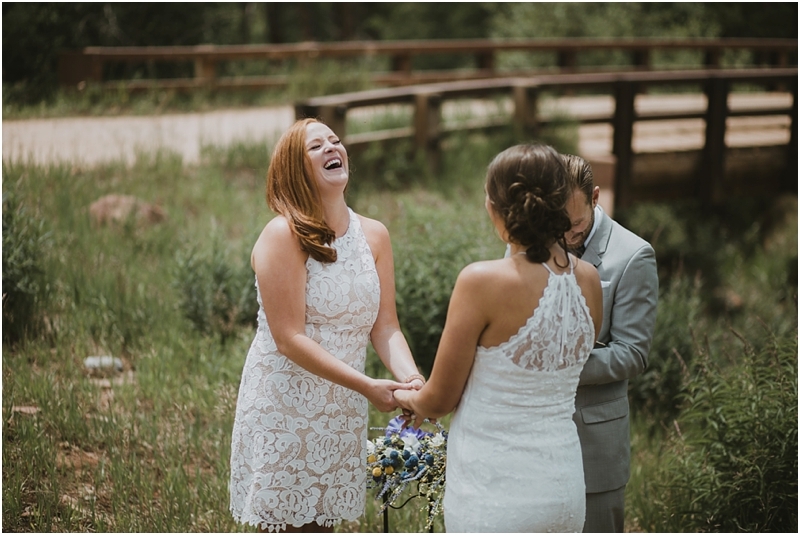 When Brittani emailed us about her and Meghan's elopement in Colorado, I can't even express how honored and excited we were to be chosen to capture these moments for them! 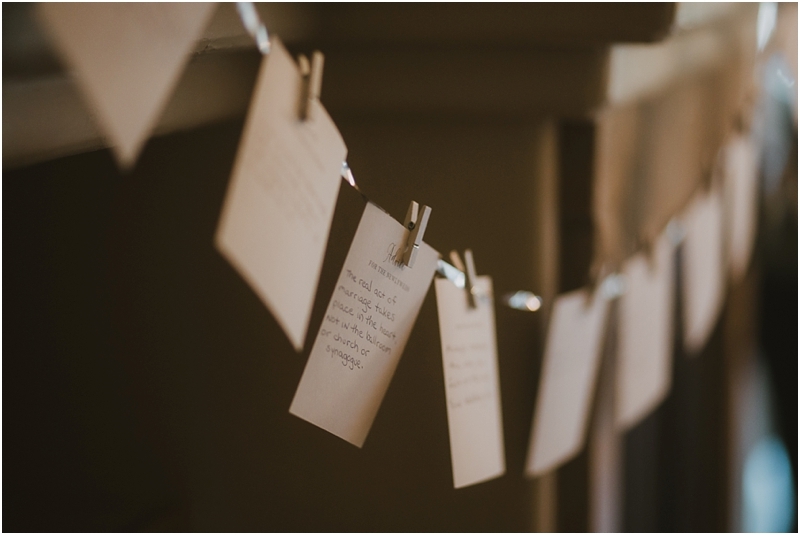 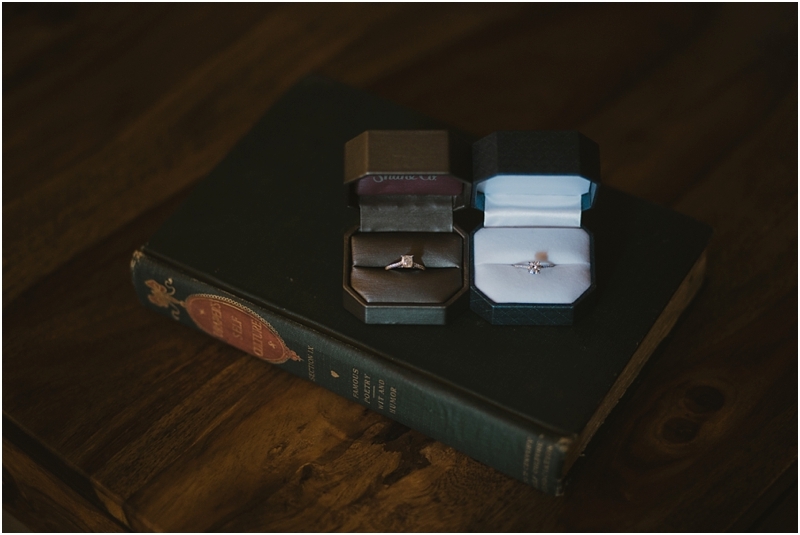 Elopements are so near and dear to our hearts. 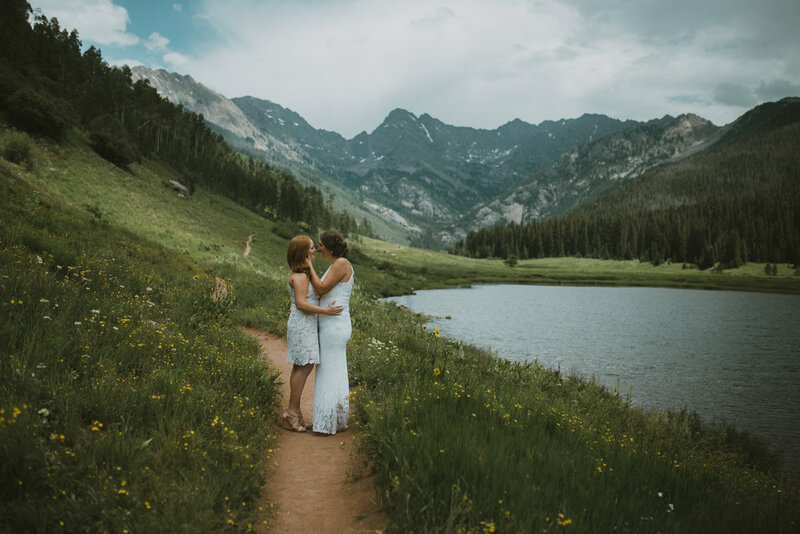 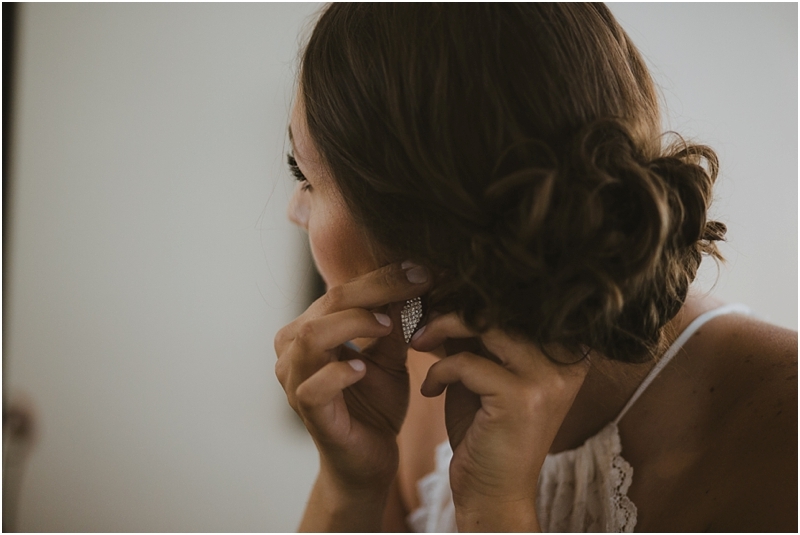 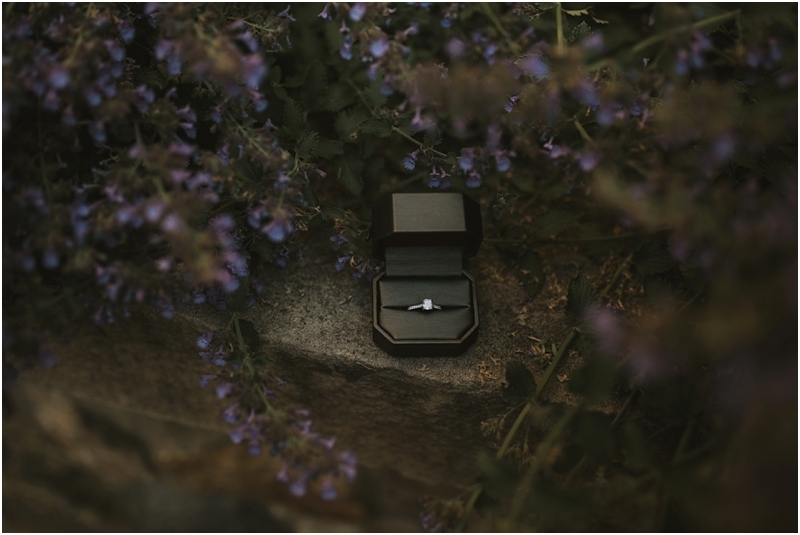 We absolutely adore these incredibly intimate moments and feel such a connection to all of our couples that elope. 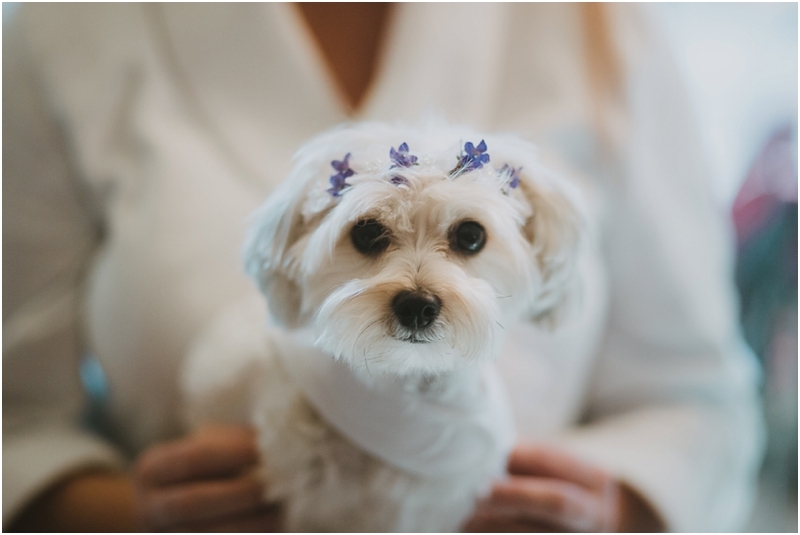 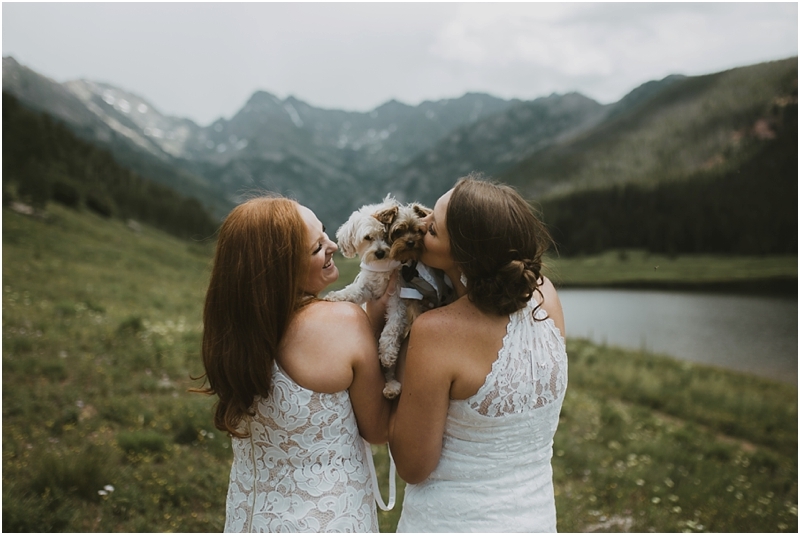 Also, these two had the cutest little ring bearer and flower girl imaginable! 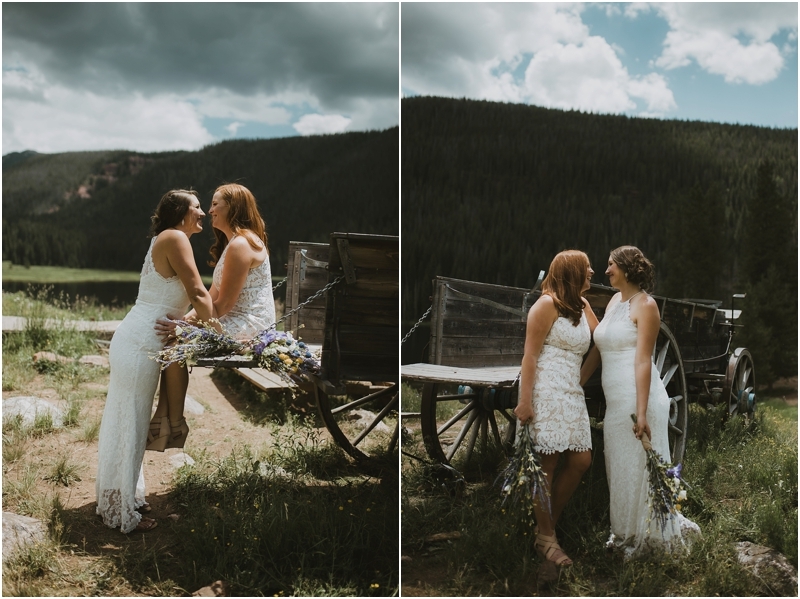 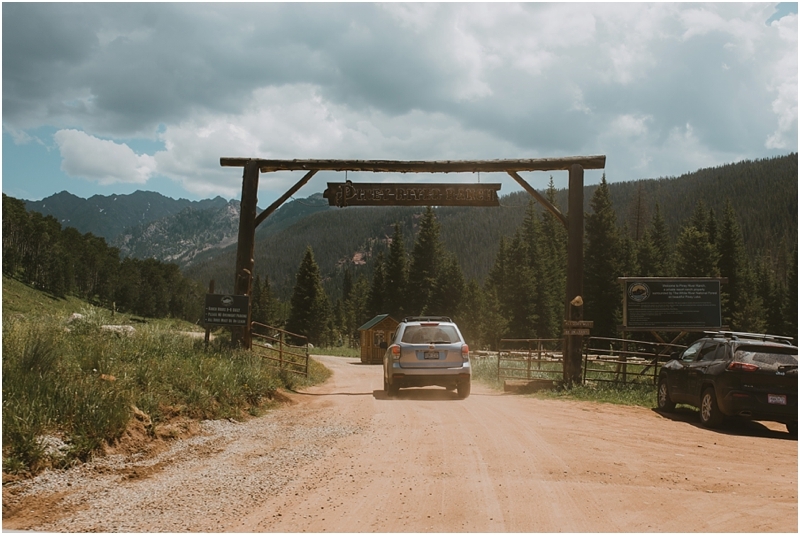 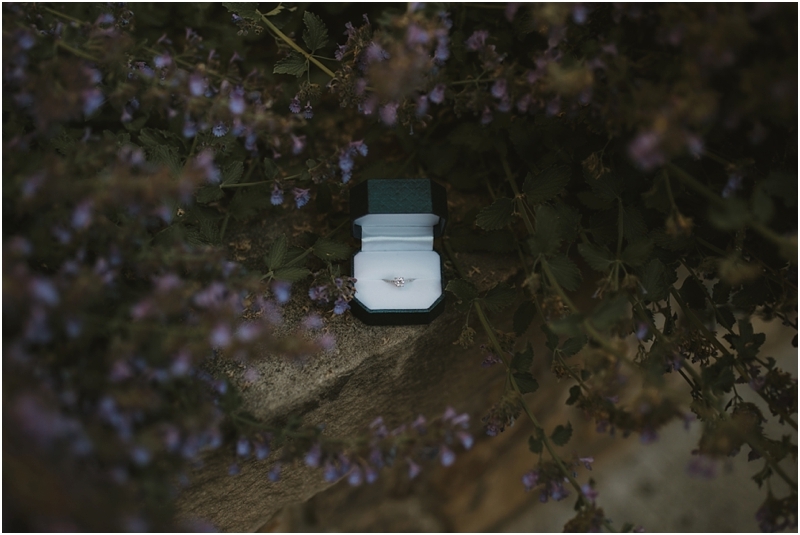 We started the day in a beautiful resort in Vail, follow by their perfectly intimate ceremony along a river in the middle of nowhere and their portraits taken at the gorgeous Piney River Ranch. 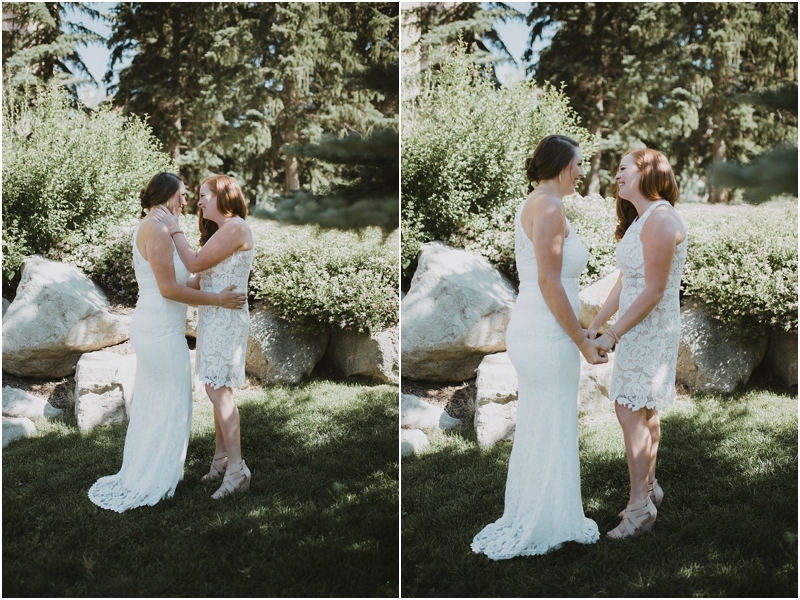 Also - Check out their video highlight film at the bottom of this post!